Avoid simple mistakes that can cause you BIG problems in your immigration case. Learn how to file the strongest case possible to maximize success. 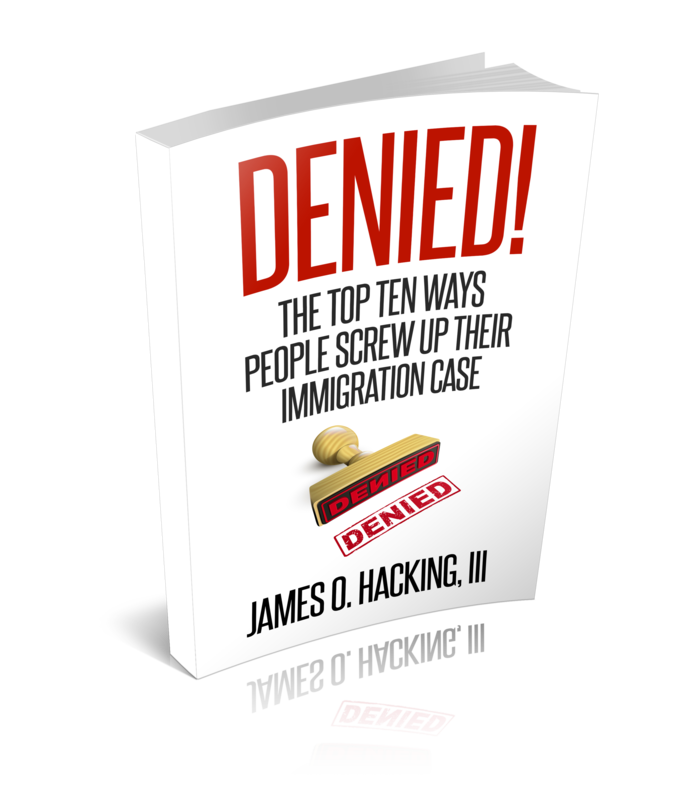 Discover the secrets to immigration proceedings the government doesn't want you to know about.